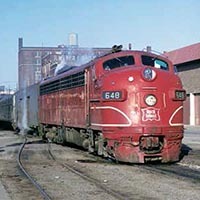 Today, little resembles MNR’s ragtag beginnings on Jan. 1, 1983, when this new, roughly 400 mile railroad was an unwanted appendage of Conrail and several other eastern commuter operations, all suffering from years of deferred maintenance and attention. 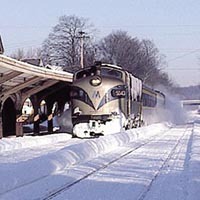 Oh, the MNR ran—but barely, with old equipment lacking parts, worn infrastructure, shortages of tools, an absentee top management, and no vision or direction toward the future, neither service-wise nor functionally. SPONSORED CONTENT: As an old steam engine chugs along through the breathtaking passes of the Colorado Rockies, hauling coaches and travelers past evergreen-covered hills, around sheer rock faces, and over deep gorges, there are many fantastic photo opportunities. 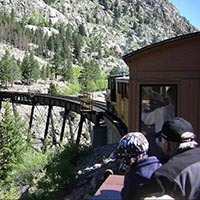 Join Country Travel Discoveries for a special tour of Colorado’s Vintage Railways. 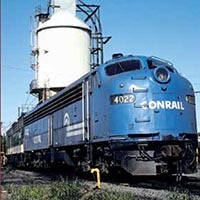 When Conrail was created in 1976 to take over the railroad operations of six bankrupt lines in the Northeast, the new ward of the government became the nation’s second largest passenger carrier overnight. Its colorful career as a commuter-hauler was short-lived, however. When America entered World War I in 1917, Peorians could ride passenger trains on 14 railroads. But storm clouds had gathered during and after the war’s conclusion. 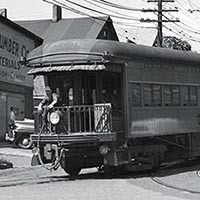 Year by year, the addition of thousands of paved miles enabled private automobiles and bus operators to siphon off passengers from the railroads in ever greater numbers. of the city’s early passenger train and station history may have been forgotten. 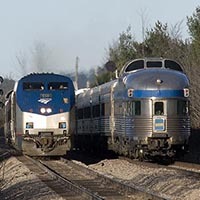 Towards the middle of November 2012, there were rumblings that Amtrak was going to lease some passenger equipment from VIA Rail Canada to help alleviate the shortage of equipment due to the increase in holiday passenger traffic. 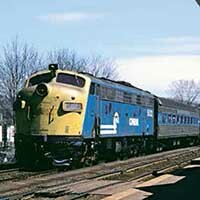 Conrail was a reluctant custodian of the commuter trains operating out of Grand Central Terminal and wanted to desperately get out of the passenger business altogether. Though the MTA provided a subsidy for the service, broken trains continued to limp through a decaying infrastructure. Consider the commuter on your next railfan journey. 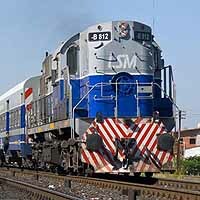 America’s secondary commuter trains are a great alternative to the sameness and uniformity of Amtrak.